We’re just hours away from the big day, gamers! The highly anticipated Mass Effect: Andromeda will be available for purchase tomorrow, and it’s been an excruciatingly long wait. 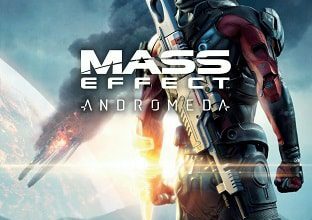 Following in the footsteps of the massively successful and critically acclaimed original Mass Effect trilogy, this fourth entry in the series by BioWare has a lot to live up to. 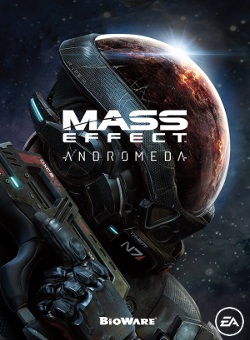 Mass Effect: Andromeda tasks players with taking on the role of Scott or Sara Ryder, a military recruit just getting their feet wet as they wake up in the Andromeda Galaxy. 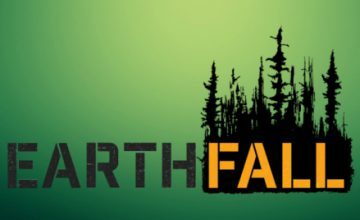 For the first time, players will be able to explore open world environments, with a strong emphasis on exploration. Combat has also been tweaked to allow for increased mobility, with less of a reliance on cover. Players will also have improved flexibility in customizing their powers. To play Mass Effect: Andromeda, you’re going to need at least an Intel Core i5-3570 or AMD FX 6350m, a GeForce GTX 660, and 8GB of RAM. However, BioWare recommends an Intel Core i7-4790 or AMD FX 8350, a GeForce GTX 1060 3GB/GeForce GTX 970, and 16GB of RAM. 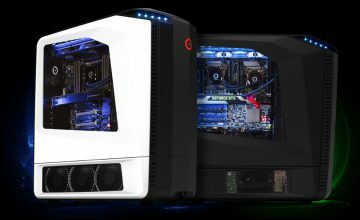 Thankfully, our custom computers easily surpass the system demands of the game and just about any modern PC gaming title currently on the market. If you want to experience the new universe and the sure to be epic story, you can rely on ORIGIN PC. 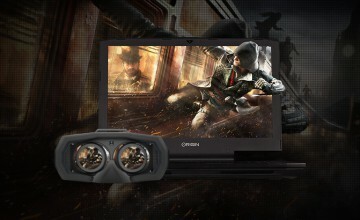 If you would like additional information on ORIGIN PC’s computers such as our line of gaming laptops or if you wish to order your own customized PC, call 1-877-674-4460 to speak with a sales representative. We offer 24/7 customer support and worldwide shipping options. Don’t forget to check out and take advantage of our March promotion.